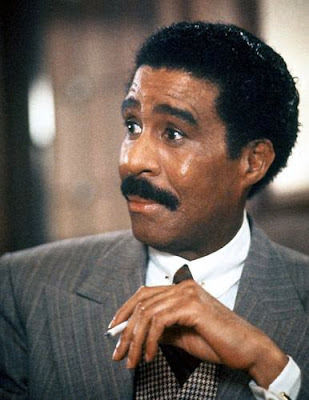 One of Richard Pryor's best films of the 80's, "Brewster's Millions," is getting remade. Warner Bros. has hired scribes Michael Diliberti and Matthew Sullivan to pen the screenplay. Before it was a 1985 feature film, "Brewster's" was a 1902 novel written by George Barr McCutcheon. The story centers on a man who inherits $1 million from a rich grandfather. When a rich uncle who hated the grandfather also passes away, the will leaves the young man $7 million -- but under the condition he spends the grandfather's million within a year and not end up with any assets from the spending spree. Pryor and John Candy starred in the previous film version for director Walter Hill. All I know is they'd better get the casting right on this one. Filling Richard Pryor's shoes is gonna be a hard job.